Hurt? Was it RiRi's on/off romance with Chris Brown that really stopped the pair's romance? 4. Hurt? Was it RiRi's on/off romance with Chris Brown that really stopped the pair's romance? Drake told Elle magazine, "I've probably been hurt more than I've hurt someone else, and one lady who did plenty of damage? Rihanna." 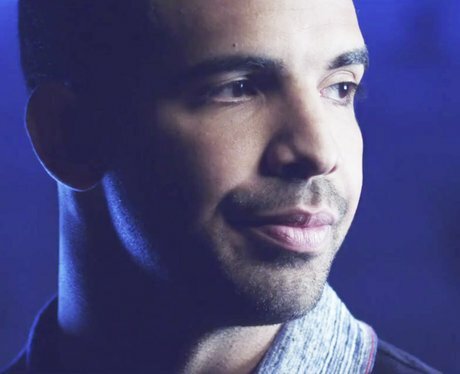 "At the time it hurt, but she didn't mean to," Drake added. "I'll never put that on her. I was hurt because I started to slowly realize what it was. I guess I thought it was more."